Are you looking for a reliable landscaping service that serves all of Cambridgeshire & Suffolk? 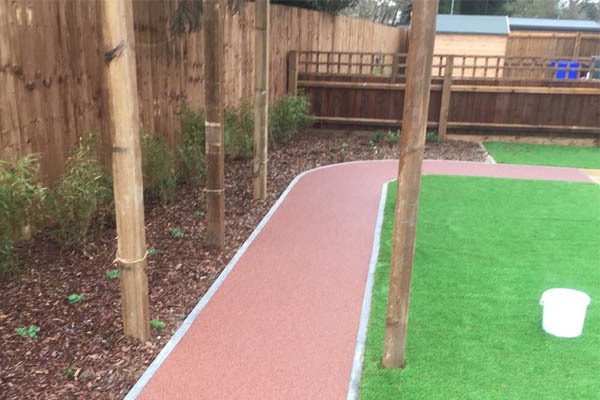 Get in touch with Grays Surfacing, we are experts in both hard and soft landscaping work for commercial and domestic properties. With over 25 years of experience, you can be sure you are making the right choice when you choose us. Call us on 01353 721 348 to discuss your needs. 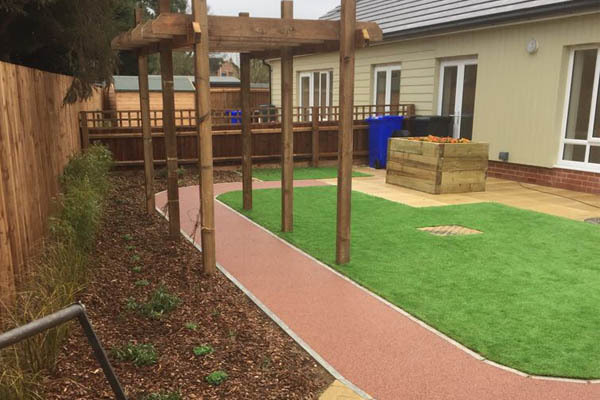 We also specialize in providing surfacing and drainage work for domestic and commercial properties in and around Cambridgeshire. Get in touch with Grays Surfacing, call us on 01353 721 348 today.